Your house is probably a heaven on earth for you. You spend most of your time at your home and you construct it in a best manner so that you could enjoy all the necessities and luxuries at your very own house. You spend bucks on it furnishing, buy expensive furniture and fittings. Even take the help from professionals including architects and interior designers. And you plan to construct it in a heavenly way using all your available resources. 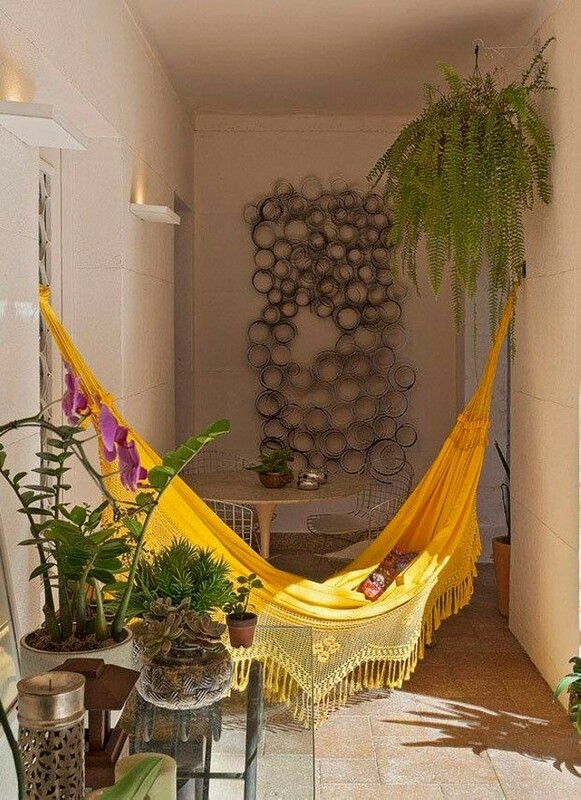 But you can also decorate and equip it with your own creative ideas like cute indoor swing ideas. 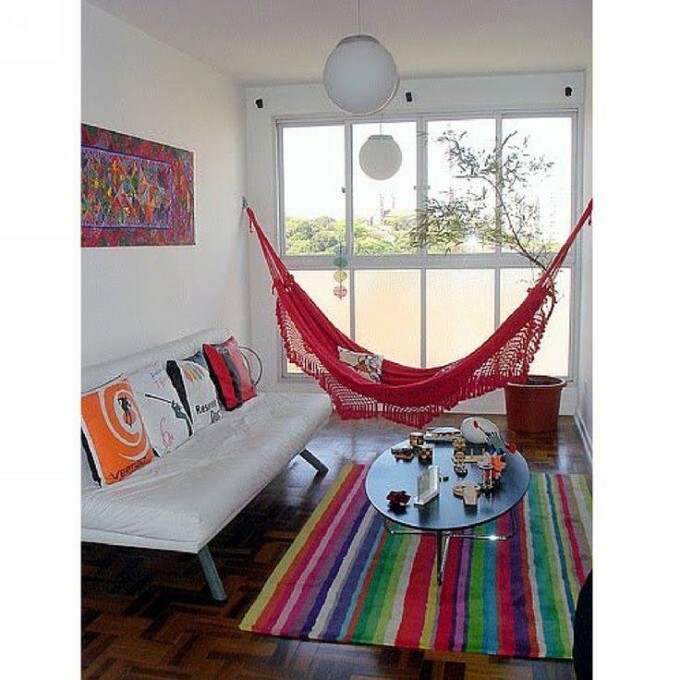 Indoor swing is at the same time a source of entertainment and relaxation for you. So we strongly recommend you to just go for them. I still miss my childhood cradle. I was told by my granny that my swing was my best place to have some real rest. At times when I used to act stupid, I was always put in my swing and the very next moment I was relaxed and no more annoying. This entire miracle was just because of my beloved swing. A swing is not only good for the toddlers or kids, even the adults and old people to sit and relax in swings. So the focus of the discussion is just to go for some great ideas of indoor swings to make your place more luxurious and comfortable. Here are some amazing indoor swing ideas. These are basically the inspirations, rest depends on your priorities and choice ofcourse. 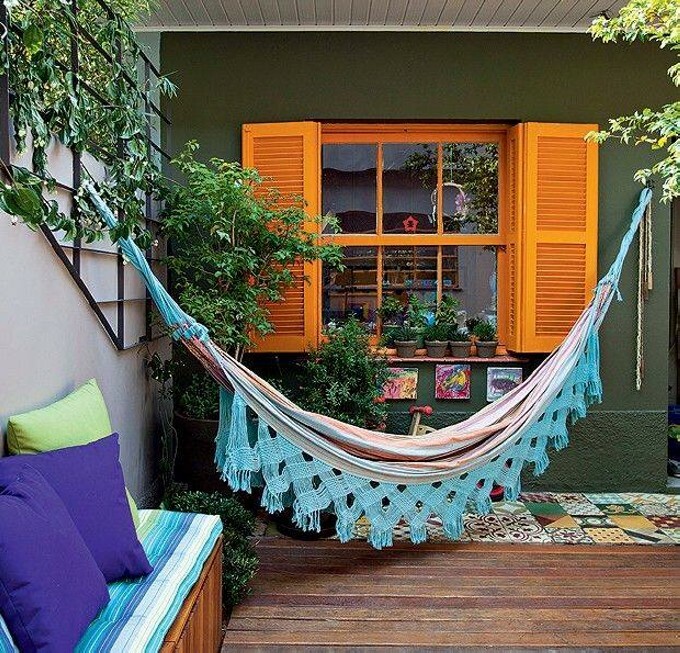 For instance you could install a fabric swing just in front of your main window so that you could enjoy the outer scene throughout. You could install in the lobby or in your balcony where you could have some morning or evening coffee and relax. 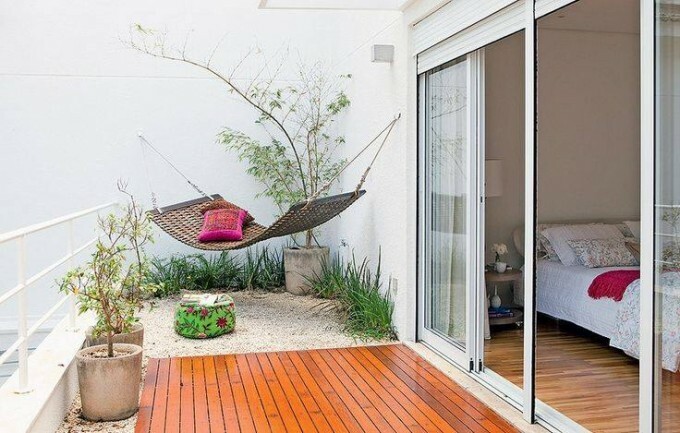 Patio is also a great option for your swing.